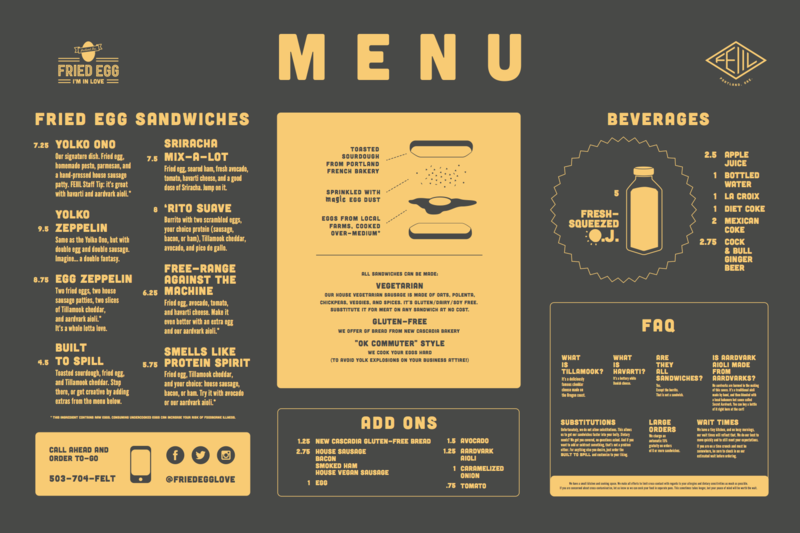 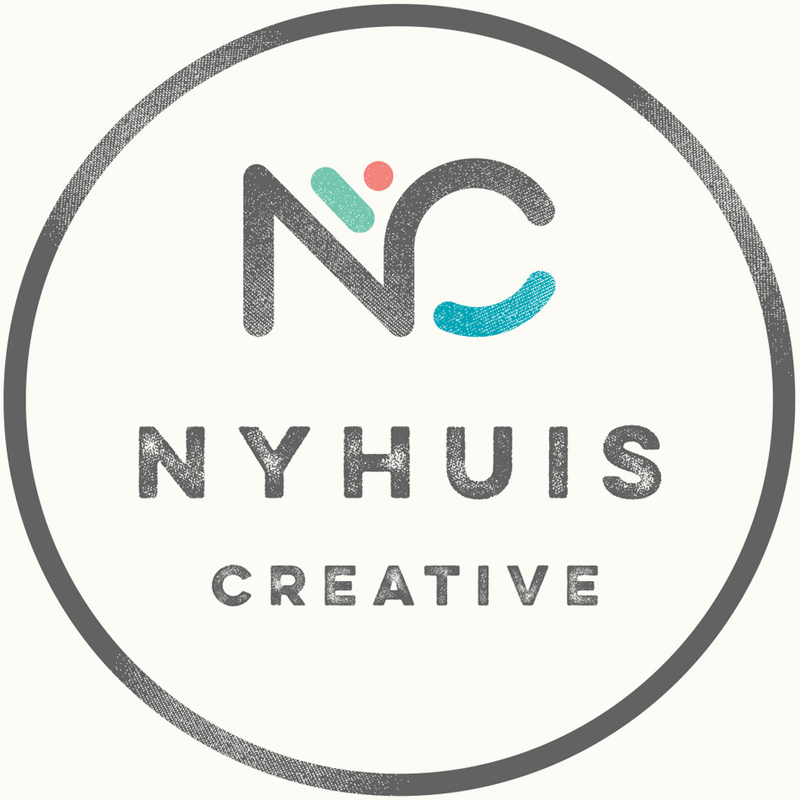 Identity | The Art Dept. 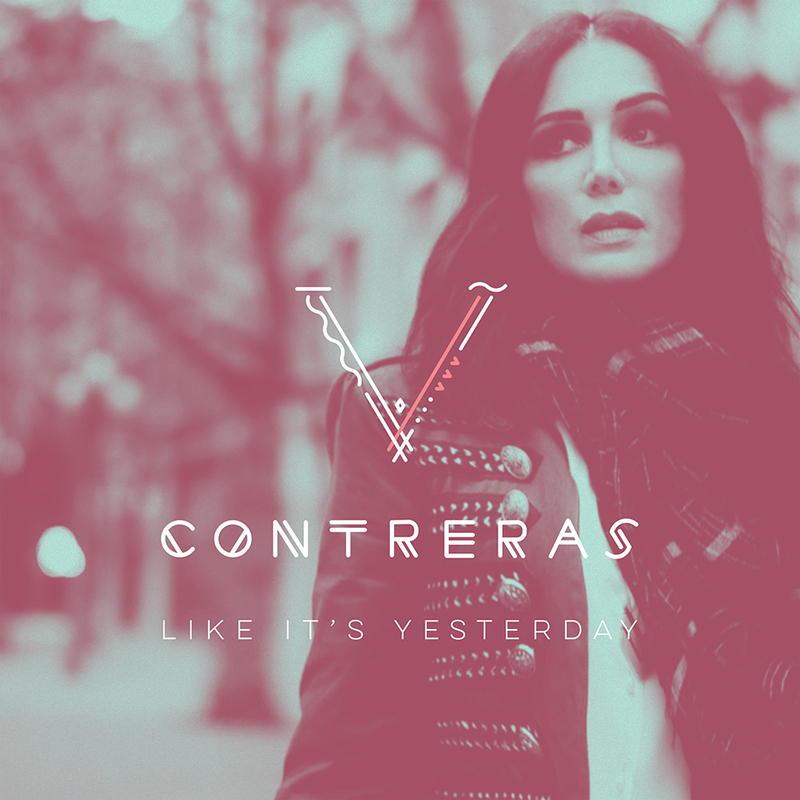 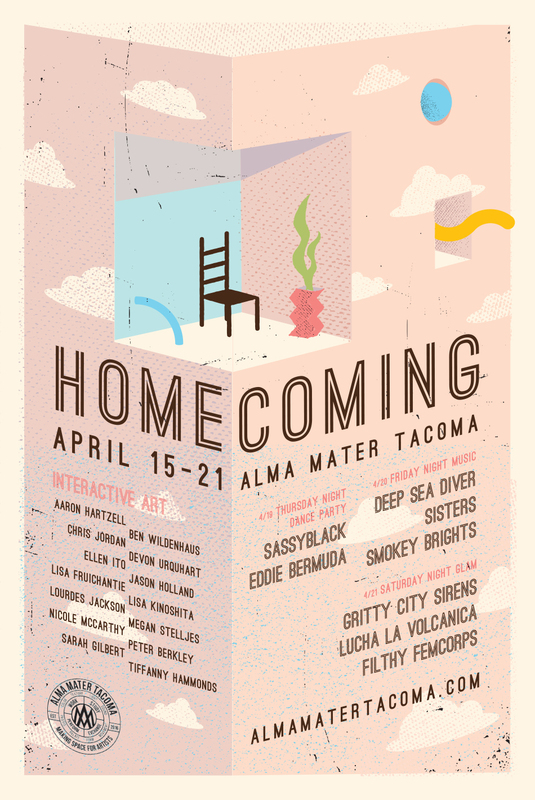 The multi-talented singer/songwriter V. Contreras commissioned us to create album art for a string of new releases—first up is her single “Like It’s Yesterday,” which premiered on Huffington Post! 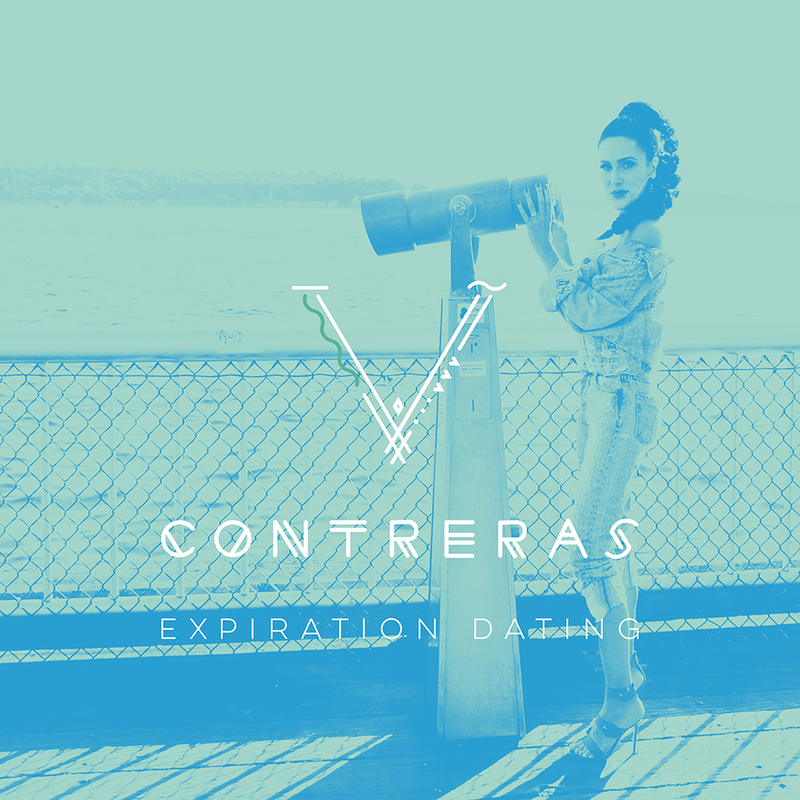 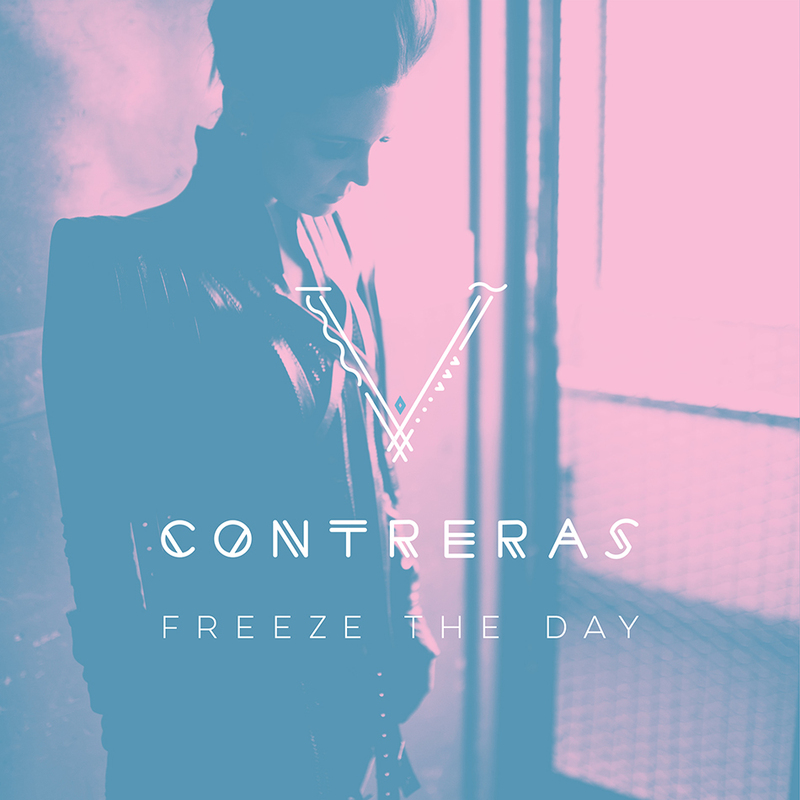 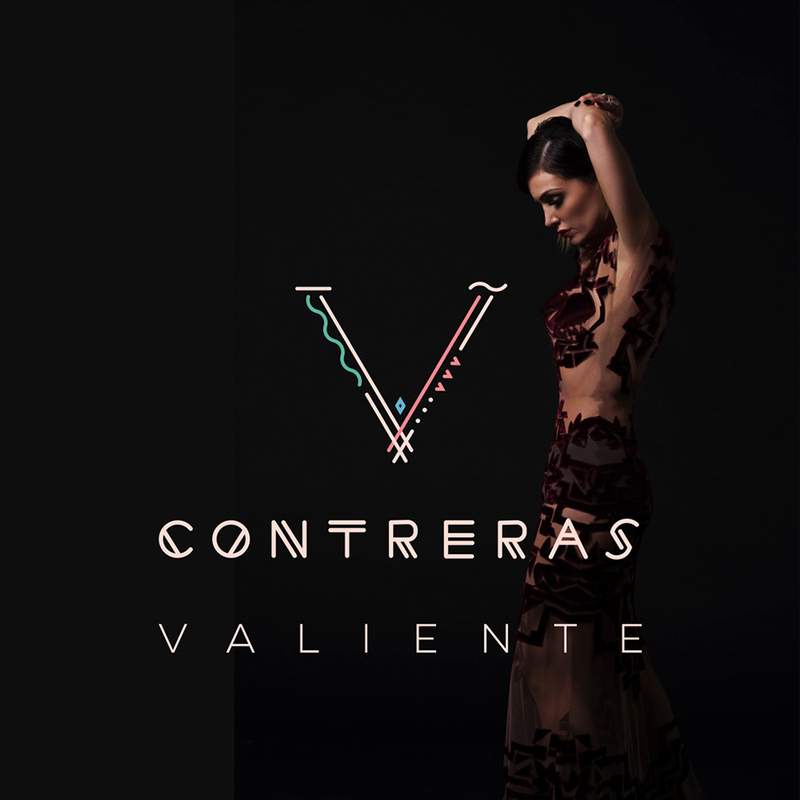 The lovely and inimitable singer/songwriter V. Contreras asked me to create her new logo as she prepares to release new material—we loved putting together an original graphic and font that expresses both the formal, glamorous approach and the independent, edgy spirit to her songwriting.